You suddenly sound like a weight weenie! 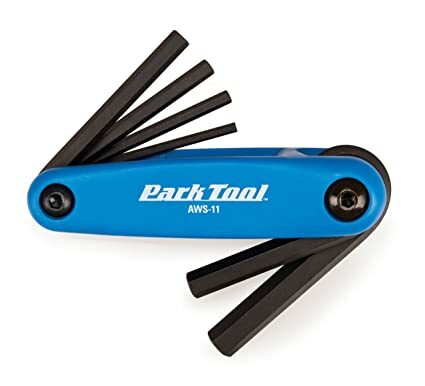 I gave one of those to my son, and the problem with that tool is that the hex wrenches are too short and certainly not anything you would want for shop work. Getting to the brake lever fixing bolt, you need a long wrench -- even with some olde tyme levers (assuming they don't have an 8mm nut), you need a longer hex wrench. Depending on the design of your bottle cage, shorty wrenches get caught up tightening the hex bolts. A lot of stuff you can do with a pocket tool, and I certainly carry one on the road, but most of the stuff I can do with a pocket tool at home, I use a click torque wrench -- something like this: https://images-na.ssl-images-amazon....L._SL1400_.jpg Or a regular torque wrench for any fastener above 6nm..
At home my pocket tool stays in my seat bag. TdF winners have migrated to brifters. creek and you can stall out on a steep incline. and brifters, I can say with certainty the latter are better. trails and hair-raising roads that requires DT shifters, so Go Dog Go! That's road riding where you generally see what's coming. back in the DT shifter days. small-largest in under two seconds if needed but only with DT. accomplished. And with 11sp, a strong rider could big-ring it. can also get that with DT shifters, just not with my old friction shifters. And we're not talking mountain bikes since they have thumb shifters or grip shifters. This is about DT friction shifters on ROAD BIKES. The only time I wish I could shift faster to a lower gear/bigger cog on a road bike is when I start in my big ring and small cog because I just changed a flat. The obvious solution is to put the bike into a reasonable gear before getting on it. Moreover, I would be (and was) no better off with friction shifters -- which often performed poorly under load. Trying to shift the whole cassette or freewheel while applying a lot of torque was a recipe for putting the chain into the spokes. I also dumped friction shifters when Shimano introduced 7 speed SIS. I still had DT shifters, but you didn't have to fiddle for a gear in a narrower spaced cassette. You just clicked into it like a Fisher-Price toy. You would have to have pretty well calibrated fingers to friction shift between narrow-spaced 11 speed cassette cogs -- but then again, I've never tried and don't intend to. And I understand that a lot of gears is stupid according to the friction set -- which is another place we part company. simultaneously shifting the front. Both with one hand. through the gears with brifters. of sponsor driven component choices. or grip shifters. 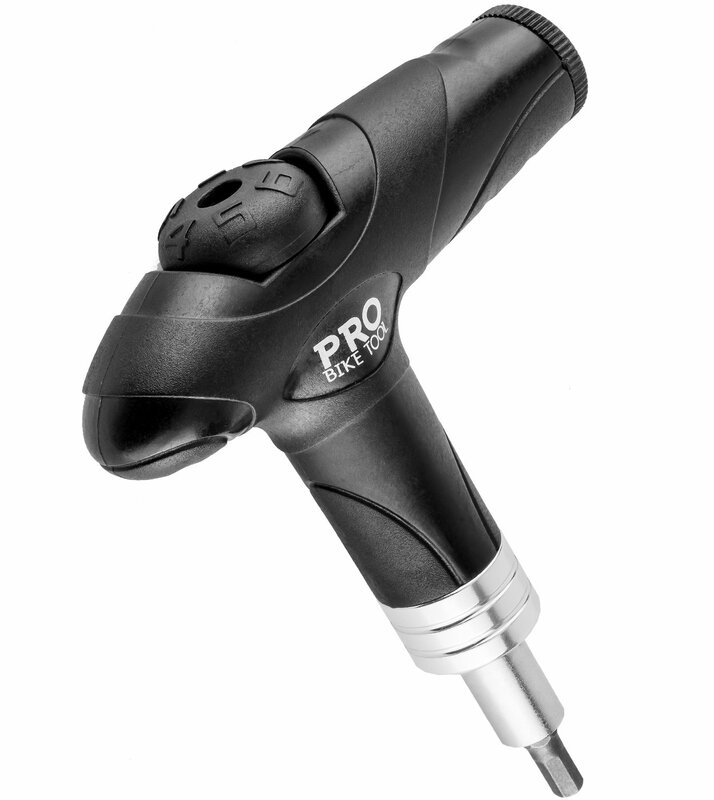 This is about DT friction shifters on ROAD BIKES. Some people use those offroad. I also dumped friction shifters when Shimano introduced 7 speed SIS. handles for faster extreme shifts. Just like I prefer stick-shift in cars. set -- which is another place we part company. road bike. I rode it with hacked cassettes for a while. (then) primitive cog tooth shapes, and less refined derailleur design. drivetrain, shifting under load would be no problem. the cables. I find it shifts very well in friction mode. I don't know about 11, but it's no problem at all with 9 cogs.